I'm the type of girl that always has so much in my purse, my philosophy is you can never have too much in there, and you can never be too prepared. My husband always teases me and says that no matter where we are I'm prepared for whatever situation with my purse! One thing I always want to be prepared for is my health and well being. I want to be healthy, obviously, who doesn't? Especially with the colder months coming up, these are three things that I always have in my purse just in case. 1. Centrum VitaMints: I used to be so bad with taking my multivitamins, and something this easy can prevent you from getting sick so I try really hard to take them. Well enter in Centrum VitaMints, and it makes me life so much easier. These taste like breath mints so you don't even feel like you are taking a vitamin, it's so nice, you get your daily vitamins plus they leave your breath feeling fresh. 2. ChapStick Total Hydration: I live in Utah and it's so dry here, and you know what that means, dry lips. This ChapStick helps with that and so much more! I love how it leaves my lips, and the coconut hydration is amazing! Chapstick is an essential to keeping your lips healthy! 3. Advil Tablet Vial: This is one of those essentials that will always be an essential. 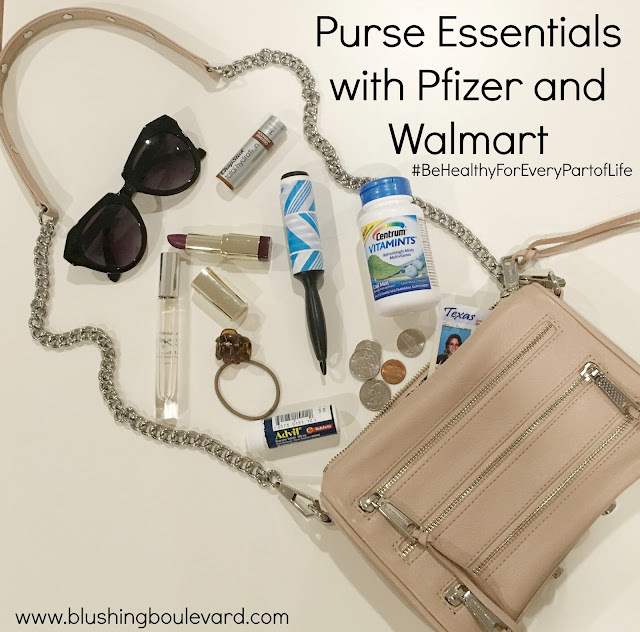 Having a headache out and about is the absolute worse and having this baby in your purse will make sure you are prepared for wherever you are! And of course you can get all your purse essentials at Walmart like I did! 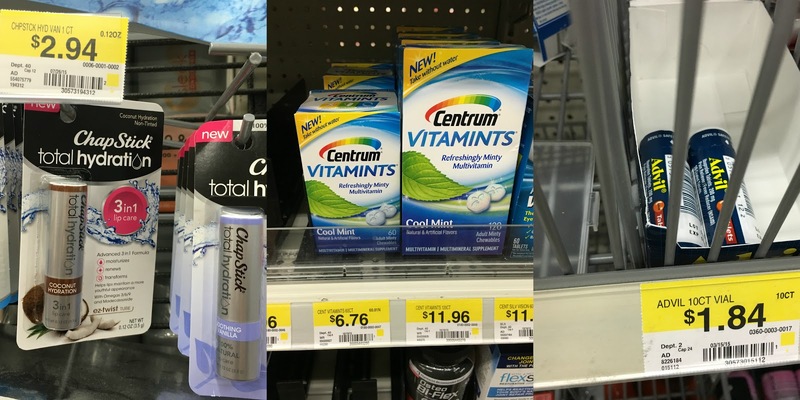 New Centrum VitaMints are adult multivitamins with a refreshingly minty taste you can take/enjoy any time of day with or without food or water. The original round tablets providing safe, effective pain relief for over 25 years. 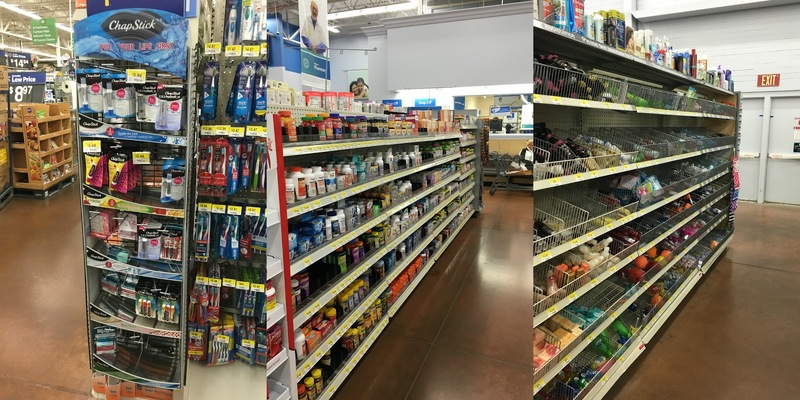 Nothing’s stronger, longer lasting or better on your tough aches and pains than Advil, and nothing works on more pains than Advil (among OTC pain relievers). - Must include wording in parentheses. وتقوم مؤسسة مكافحة بق الفراش باابو عريش بالتخلص من تلك الحشرة من خلال بعض المبيدات المخصصة بشركتنا والتي هي لها الفاعلية العنيفة في التخلص من تلك الحشرة فلدينا من الخبرات ما يجعلنا الأجود طول الوقتٌ من ضمن المؤسسات الكثيرة والمنافسة لشركتنا.